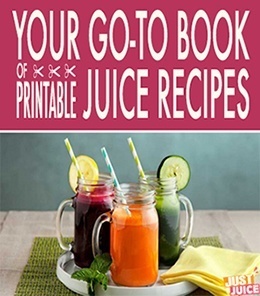 Welcome to the guide for juicing vegetables! We're really glad you're here, especially since many of the much-raved-about benefits of juicing come from juicing vegetables. Many of us start juicing thanks to the sweet allure of fruits and then eventually transition our way into juicing mostly vegetables. Why? Because veggies - 'though not as sweet as fruit - make you feel wonderful. So for those of you who are testing the waters of vegetable juicing, here's a brief crash course on the art of juicing vegetables! WHAT'S SO GREAT ABOUT VEGGIE JUICE? A very wise man - and a juicing pioneer - once said "Eat your fruits and juice your vegetables." We totally concur - 'though we prefer to blend fruits and juice ﻿﻿veggies. Although fruit serves a useful purpose in juicing (aka sweetening those veg juices) - vegetables are better ﻿﻿than﻿﻿ fruit when it comes to juicing. Want to know why juicing vegetables is so, very good for you? 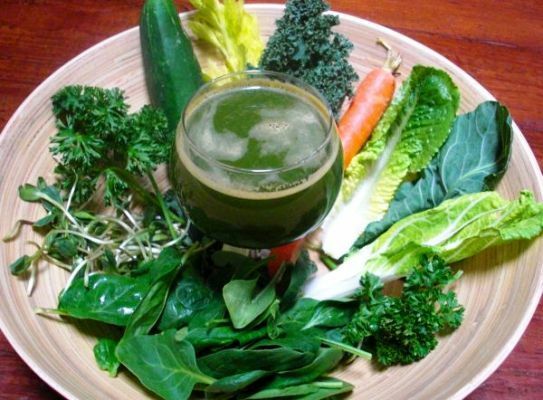 Get to know the top 5 benefits of ﻿﻿juicing﻿﻿ vegetables. HOW DO YOU JUICE VEGETABLES? Juicing vegetables is really, really simple - still, it's always nice to know a few little tips and tricks. 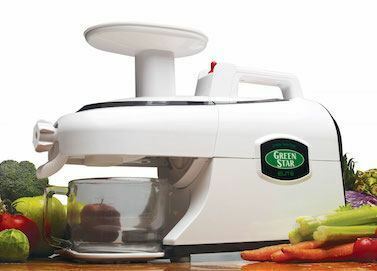 Like, how to best maneuver various veggies into your juicer - find out some useful hacks that'll have you juicing veggies like﻿﻿ ﻿﻿a pro! For quick how-to's on juicing individual fruits and vegetables, you might also find our A-to-Z Produce Prep guide helpful. 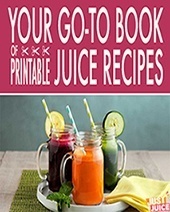 Also - vegetable juices are generally wonderful for your health, but there are a few "best practices" that when followed, really help to maximize﻿﻿ the benefits of vegetable juice. 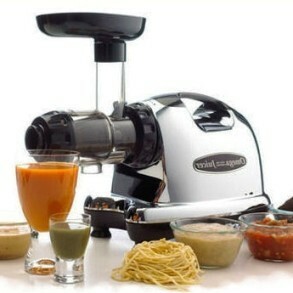 WHAT'S THE BEST JUICER FOR VEGGIES? I love juicing vegetables - all kinds of vegetables - but if some mean fairy appeared, put a loaded wand to my head and made me choose just one type of veggie to juice, I'd choose leafy greens. Without hesitation. Which is why I have to say - when it comes to choosing a good vegetable juicer, make sure you get one that does a great job of juicing leafy﻿﻿ ﻿﻿greens. 'Cause not only does that allow you to juice all the wonderful leafy greens out there - and extract all their glorious nutritional benefits - but most leafy-green-capable juicers also do a fantastic job of juicing the whole array of scrumptiously nutritious vegetables, as well as things like wheatgrass and herbs so you can get all the benefits of those super veggies as well. These greener-than-thou veggies are among the best possible veggies to juice so make sure you choose your juicer accordingly. 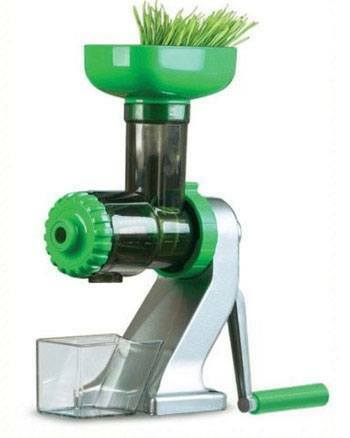 Here's a quick look at the best juicers for greens! CAN ALL VEGETABLES BE JUICED? When you first start juicing, you might get the urge to cram every known fruit and vegetable down the chute of your juicer. But before you indulge that urge - it's a good idea to get to know the list of unjuiceable ﻿﻿fruits﻿﻿ and veggies. On top of that - juicing every leaf, core, and seed you find in even the "juice-able" veggies is not a great idea since some﻿﻿ parts might be toxic. Oh, some veggies can (and should be) juiced with﻿﻿ ﻿﻿peels for the most nutritional benefits - don't forget to buy organic if you plan on juicing the peels! All vegetables are great to juice. That being said, some are better than others. Organic ﻿﻿vegetables trump non-organic vegetables. Which veggies are ﻿﻿best﻿﻿ raw? With a lot of veggies, you get the most nutritional content when they're consumed in their raw, raw state. Which veggies should be juiced raw and eaten﻿﻿ ﻿﻿cooked? Cooking changes the texture, taste, color and the chemical composition of vegetables. 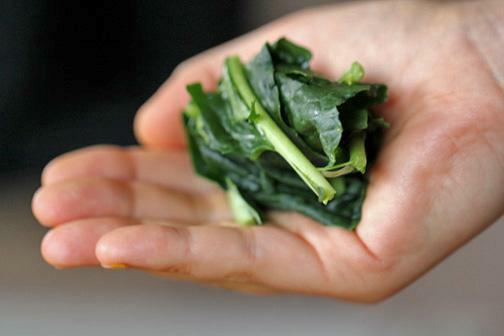 Sometimes, that change is a good thing since it renders certain vegetables more nutritious. ANY OTHER VEGGIE JUICING TIPS? 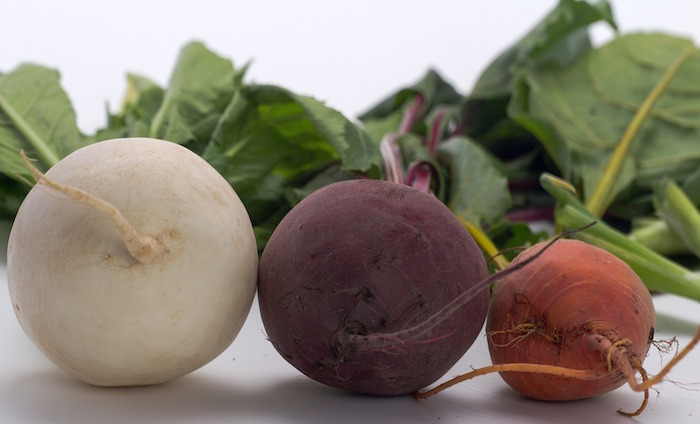 When it comes to juicing vegetables - diversity rules! Consuming the same veggies with the same nutrient profile is a surefire way of making sure you're overloading on the nutritional benefits provided by those veggies and we all know that too much of a good thing can be bad for you. Actually, too much of a good thing can be very, very bad - learn about some weird side effects of various vegetables! Not to mention that being open to experimentation and diversity is key to healthy juicing since it'll allow you to tap into the huge range of nutritional benefits offered by various foods. Why should you rotate ﻿﻿﻿your﻿﻿﻿ veggies? 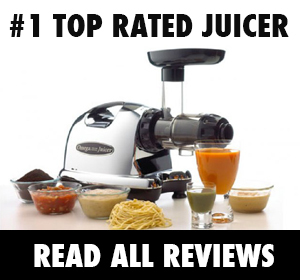 Have more questions about vegetable juicing that aren't on this page? Let me know! 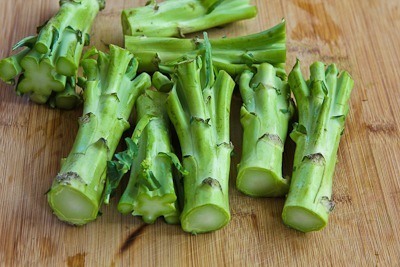 Green Juicing Guide: 'Cause after all, what's vegetable juice without a little green-ness? Get started with green juicing for health today!